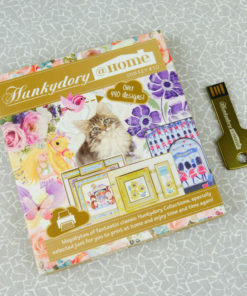 From the hugely popular and best-selling Hunkydory@Home range comes the USB Key 6 with a new selection of digital craft goodies to enjoy! 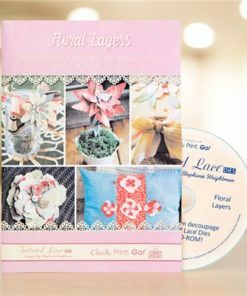 With this pretty lilac USB key, you can unlock a huge range of classic Hunkydory kits to keep in your collection and use again and again. 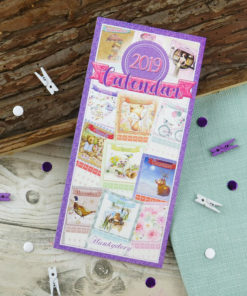 The huge selection of kits included ensures you can create cards for all occasions and there is a wide variety of styles and themes. 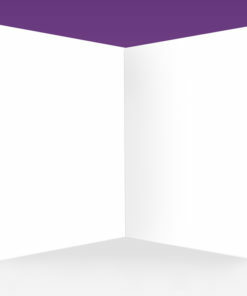 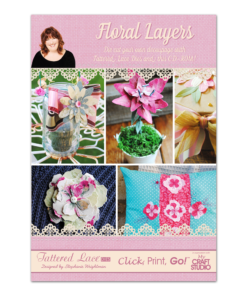 The files range from Toppers, Papers and Inserts to Card Stock, amazing Concept Cards and much more! 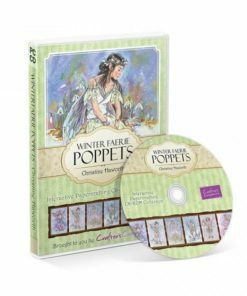 The new USB features a whole host of classic Hunkydory collections to enjoy in digital format for the first time, including the quirky Enchanted Dreams collection, with mystically captivating goodies including amazing Invermount Reveal Cards and Diorama Dream Cards. 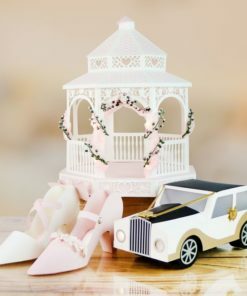 The Birthdays for Him and Birthdays for Her collections are perfect for all ages and for all year round, with a wide range of themes incorporated. 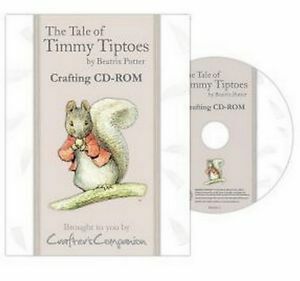 The USB also includes the very cute Smudge and Mitten collection, documenting the sweet adventures of a lovable cat and dog and the friends they meet along the way. 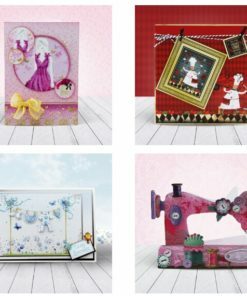 In addition, you can enjoy even more classic Hunkydory kits with Little Sweethearts, Radiant Roses, Afternoon Tea and From the Heart.